Please enjoy the research below. You can download the full PDF for additional details including research demographics (no charge, no registration required). This survey effort was part of a broader survey initiative with ArcherGrey, you can find additional information and perspective on their site here (no charge, registration required). Manufacturers are weighing their options and considering a number of strategic manufacturing initiatives. Many of them are related and all are competing for budget, time, and attention. Which investments are getting the most attention? How are manufacturers addressing the opportunities? How are they leveraging PLM solutions as an enabler? 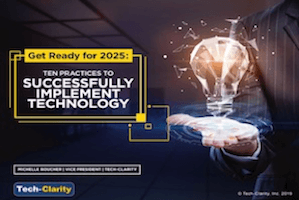 Tech-Clarity conducted a survey of over 130 manufacturers to find out. 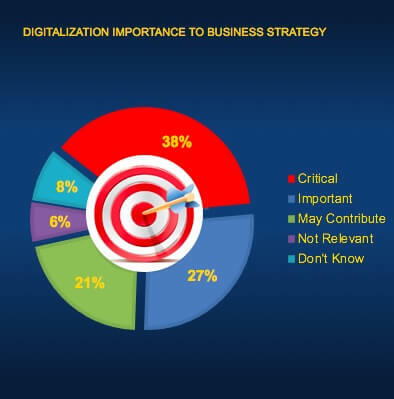 The program most frequently cited as critical to the business strategy is Digitalization / Digital Enterprise. 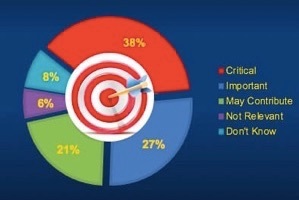 More than one-half of respondents say that these digital initiatives are “important” if not “critical” to their business strategy. The survey also investigates how Product Lifecycle Management (PLM) supports these strategic manufacturing initiatives. The study finds that PLM not only provides strategic value to existing operations, but also maps well to the manufacturers’ strategic initiatives. 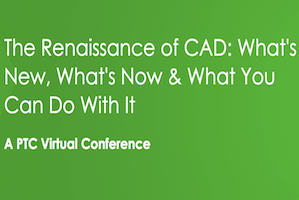 This reflects PLM’s importance as the backbone of the digital manufacturing enterprise. Surveyed companies report Digital Transformation as the initiative most critical to achieving their business strategy. The second most commonly cited initiative is IoT (Internet of Things). IoT may be a subset of an overall digital transformation initiative. In fact, “Digital Transformation” may serve as a strategic umbrella for many of the initiatives investigated. Beyond digitalization, reported on par with IoT initiatives, is Industry 4.0 which was defined as “Industry 4.0 / Smart Manufacturing.” Roughly one-half of companies surveyed say that these initiatives are important or critical to achieving their business strategy. 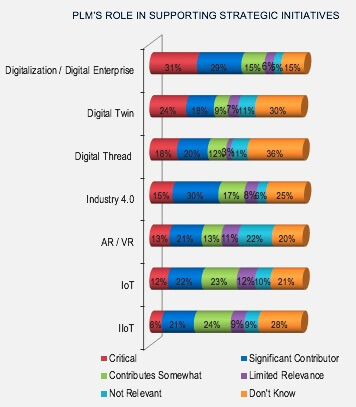 Manufacturers appear to be unclear about the value of Digital Twin and Digital Thread initiatives. For each, more than one-quarter of respondents claim that they don’t know how important these initiatives are to their business. These are both newer concepts, or at least more prevalently discussed today. Manufacturers should educate themselves on the potential of these important initiatives and explore the value. Lastly, responses to AR / VR value likely reflect that they are more enablers than strategies by themselves. The initiatives most frequently reported as critical to the business strategy are Digitalization, IoT, and Industry 4.0. Let’s look beyond what companies say is important to understand what they’re doing about it. Digital Transformation is more likely than the other initiatives to have a formal budget. 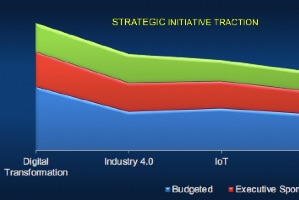 Other initiatives with budgets in one-half or more of responding companies include Industry 4.0 and IoT. The CEO / Board are more focused on Digitalization than other programs. There is more focus a level down at the VP / C-Level on additional items including Industry 4.0 and IoT. Most initiatives, however, are more likely to be sponsored by mid-level managers / directors. Digital Transformation and Industry 4.0 are the most likely to be executed by cross-functional teams. Other initiatives are more likely to be executed at a departmental level. The survey analyzed how PLM supports the strategic initiatives manufacturers recognize as important to their business strategy. 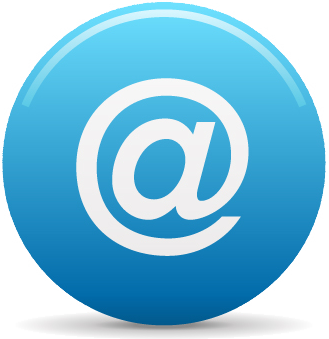 The responses show that PLM plays a critical or significant role in many of the initiatives. This highlights the importance of PLM as the innovation backbone for the digital enterprise. PLM is seen as a major contributor to achieving digital transformation. PLM can provide the digital backbone, providing product context for data. It’s also a contributor to the two less strategically viewed (and understood) initiatives, the Digital Twin and the Digital Thread. PLM can help track product development history, tie data together from step to step, and provide the product details needed to enable a complete digital twin, including revisions and configurations. 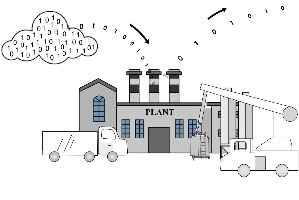 PLM is also a significant contributor to another big priority, Industry 4.0, although it’s identified as more “significant” than “critical.” This is likely because Industry 4.0 requires an ecosystem of solutions including MES (Manufacturing Executing Systems). IoT and IIoT are very broad initiatives, where PLM can play an important role by providing product information in a much larger context. The data, and experience, shows that IoT requires more than PLM. 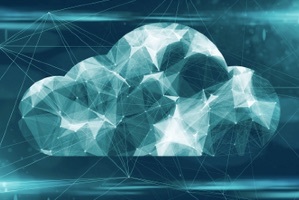 Supporting these initiatives requires analytics, dashboards, equipment communication, edge computing, ties to other enterprise systems, and more. Many leading PLM vendors have expanded their suites beyond traditional PLM for this reason. The manufacturing industry is changing rapidly and companies have to digitalize or risk losing their market position. Manufacturers are responding, targeting a number of important strategic initiatives related to becoming a digital enterprise. Digital Transformation is seen as the most critical initiative for the manufacturing industries. Research for this report shows that digital transformation has significant support at the Board level. It’s also a funded initiative that’s more likely to have cross-functional teams executing the program. Industry 4.0 and IoT Initiatives are also frequently viewed as contributors to the corporate business strategy. Although the other initiatives may not have as much executive and enterprise traction, they are also being addressed and play important roles in the overall digital transformation of the company. PLM plays a key role in supporting digitalization initiatives, serving as the digital innovation backbone. PLM also supports important digital capabilities, including Digital Twin and Digital Thread, which show promise but require some additional education for many companies. 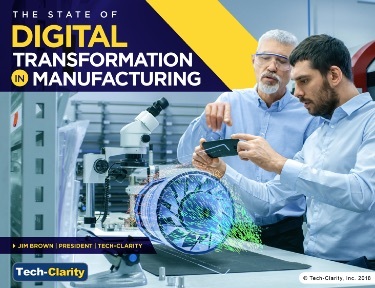 PLM is important to the entire Digital Transformation strategy because it provides the product context, history, and details required to support the digital product and manufacturing strategy. Activity level is high, and so are the stakes in terms of impact on business performance. We believe it’s time for manufacturers to review their business strategy, make sure they are educated on these high-level initiatives, and determine how to put these strategies into action.